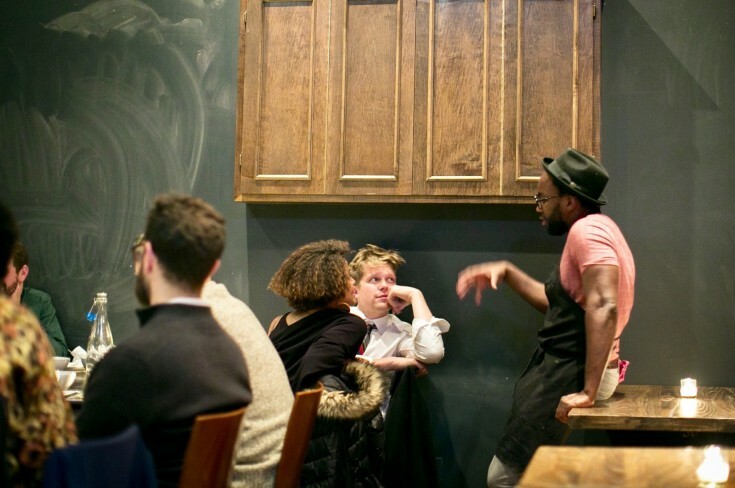 In some circles, it's not polite to talk politics at the dinner table. But the truth is, food and politics have a long history together. Before women earned the right to vote in America, there were a bunch of suffrage-themed cookbooks. And during the U.S. Civil Rights movement of the 1960s, politically-minded cookbooks promoted political change. Today this kind of food activism is thriving. Julia Turshen’s Feed The Resistance was Eater’s Cookbook of the Year last year, and taco trucks in Texas and Arizona doubled as voter registration centers before the 2016 election. This week on The Sporkful, we’re featuring two chefs who are using food to spread political messages. 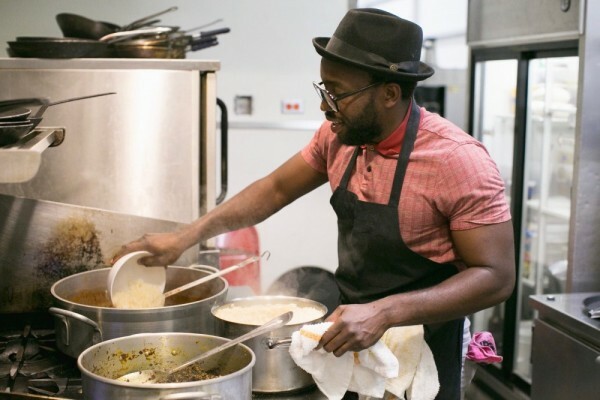 For Tunde Wey (above), food is a tool for exploring the intersection between food, politics, and identity. "[Food is] a delicious tool," he tells Dan. "But it's pointing to something bigger." 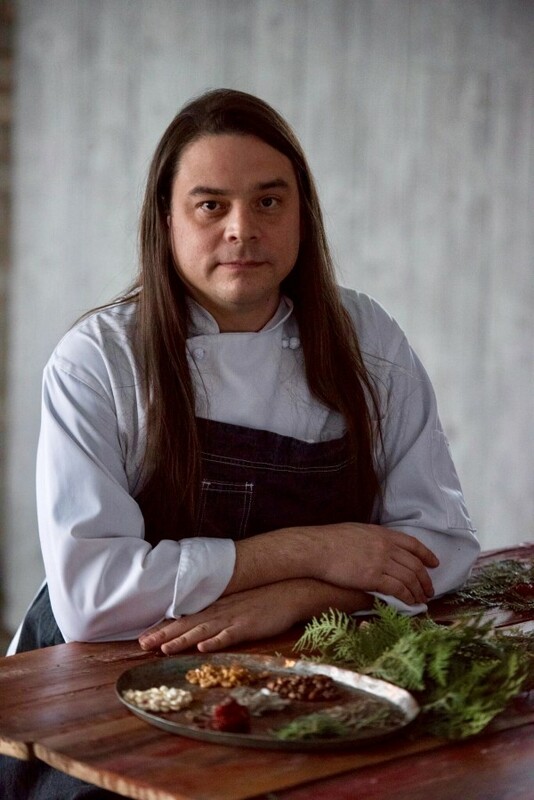 Then later in the show, Chef Sean Sherman (from The Sioux Chef -- above) tells us why it's important to bring back the food cultures of indigenous people throughout North America (including his Lakota ancestors). 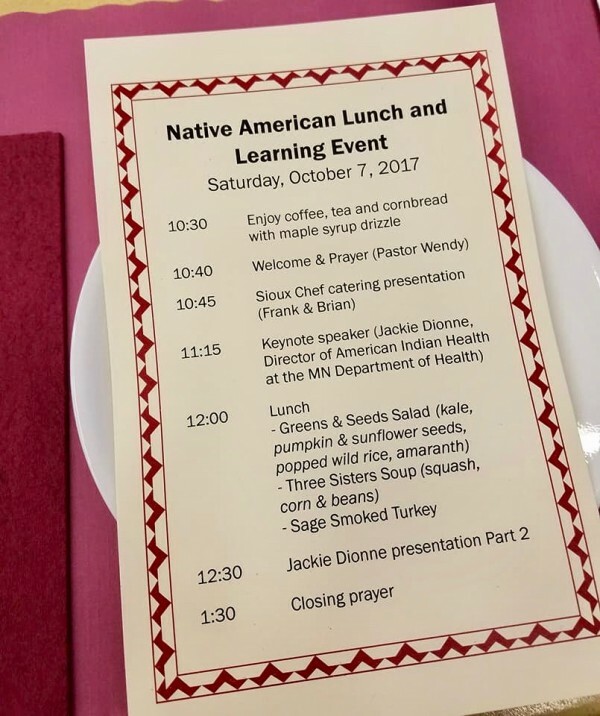 For Chef Sean, who grew up on and near the Pine Ridge Reservation in South Dakota, cooking and eating are learning opportunities. But sometimes that process can be awkward. "I've had people ask me, 'how did Native Americans get to Minnesota,'" he says. "It's just a result of that education that's out there." 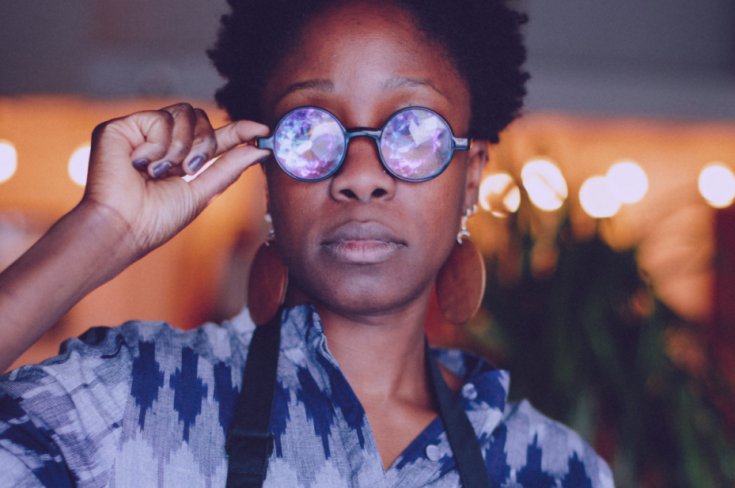 Listen in to the episode to hear why Tunde refuses to tweak his Nigerian recipes to appeal to American palates. And Chef Sean tells us why he will never put fry bread on the menu in his upcoming Minneapolis restaurants. 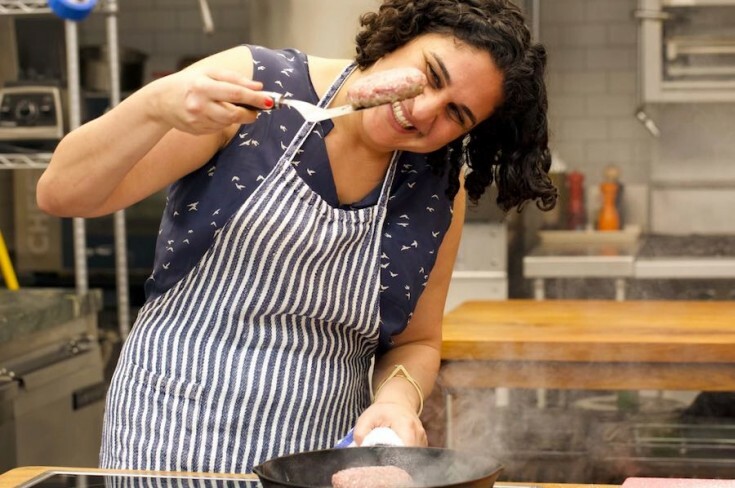 A chef working in the US as an undocumented immigrant cooks to stay connected to her home. But what happens when food isn't enough to bridge the distance?